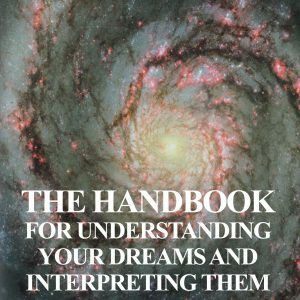 View cart “Handbook for Understanding Dream and Interpreting Them” has been added to your cart. Is it possible to face unexpected challenges with strength, grace and personal power? 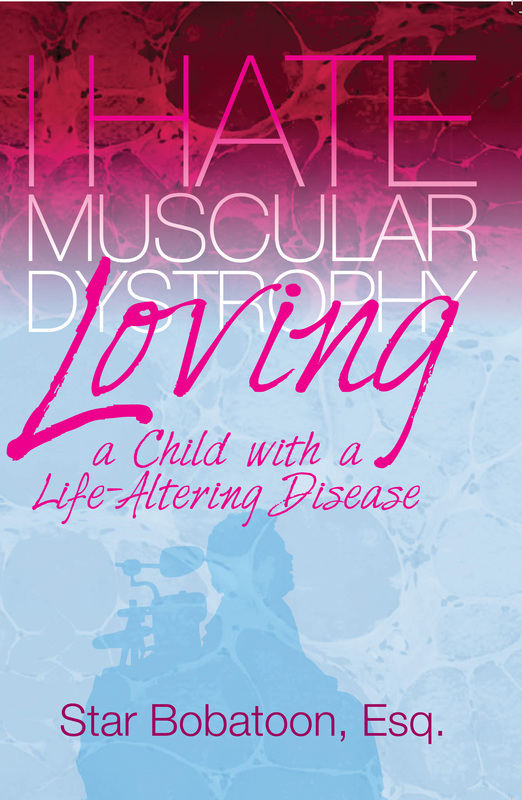 I Hate Muscular Dystrophy: Loving a Child with a Life-Altering Disease proves that it is possible. 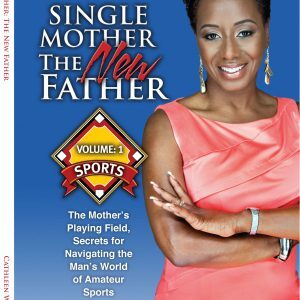 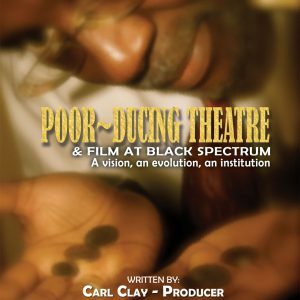 This authentic story speaks to the strength and resolve of a mother who believes that life is to be lived and celebrated, despite the realities of any real or perceived limitations. 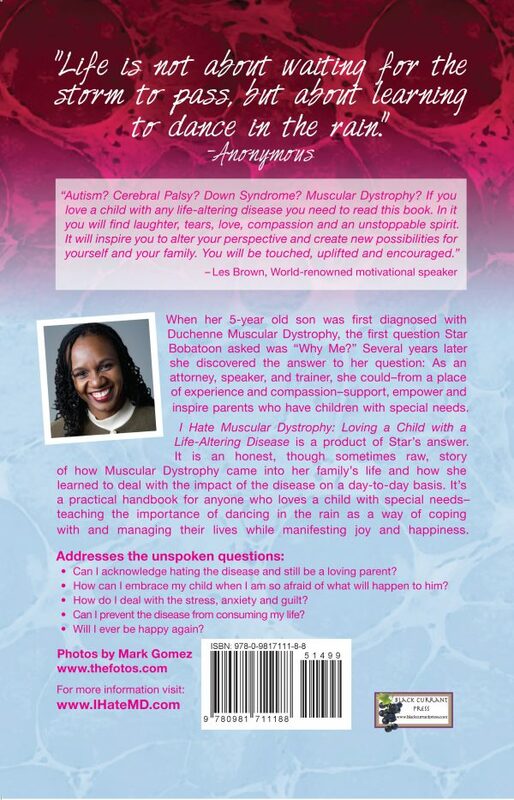 A handbook for any person loving a child with special needs, this book teaches the importance of embracing the full spectrum of emotions – the love and the hate – that life presents when faced with unexpected challenges, particularly that of a chronic illness.